If you or your family have been involved in a road accident through no fault of your own, then Lawyers Online can assist you. Whether you were in the car at the time, or on foot or on a bicycle, we can advise you on your ability to claim. Whatever the circumstance from mere bruising or whiplash to more serious or even fatal injuries, we will offer our expert advice and representation on your compensation. 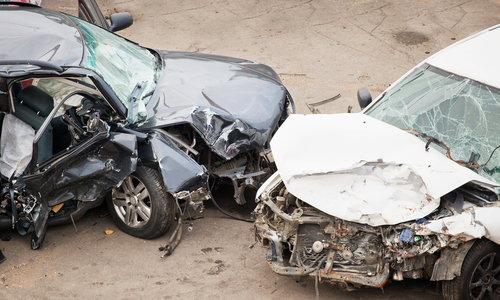 As with all personal injury claims, it is advisable to get names and addresses of witnesses who were at the scene of the accident and also the insurance details of the other driver.